Personally, I loved facing Blaine...the crazy old coot! lol It may be because I'm partial to Fire, but that's just me. Erika, she's always been my favorite. She's the reason I picked Venusaur. As a character, I also like Erika. 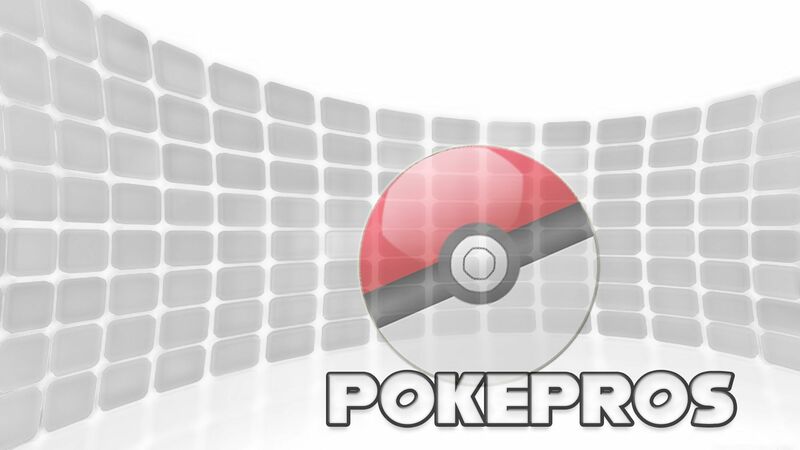 But as a gym battle, it has to be Giovanni, simply because of the build-up to that moment when you've sent Team Rocket packing and are on your way to your last gym badge. You finally get there, and there he is again, and he's going all-out because now, it's personal. All the other gym leaders are like "O hai, win, kthxbai"
I do agree, Jigs, Giovanni's was a wonderful battle. I liked Blaine because of the flames and his oddities. Did you guys know that Erika might be a Godzilla reference. 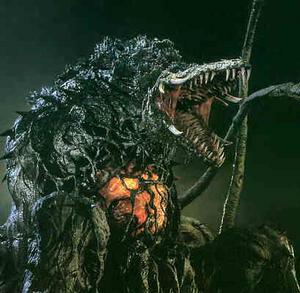 In the movie Godzilla vs Biollante, there is a monster created from the cells of a plant, a chick named Erika and Godzilla, thus creating the monster, Biollante. Also Biollante is a female. Also consider Erika's love for plants. Very interesting, Agatio, but I do not see the parallel. Perhaps it is just coincidence. After all, if this is true, lawsuits could come out faster than bees out of a damaged hive. Just saying. Pfft, I don't think lawsuits would come from referencing a character. But yeah... this could be an easter egg, or it could just be coincidence. Who knows. Who knows indeed? Plus, you'd be surprised nowadays. Sabrina was cool too, in fact actually I think I'll say she was my favorite Kanto Gym Leader. I know one thing, despite her being in the Anime traveling with Ash, I don't really like Misty. Because for some weird reason she reminds me of Icky Vicky. I wouldn't be surprised if Butch Hartman kind of copied Misty's design a little, they look a lot alike, as if Misty could have a twin sister. Subject: Re: Who Was the Best Gym Leader?